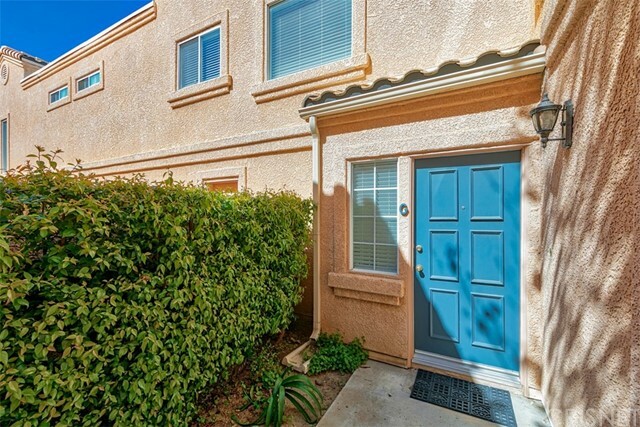 Keep an eye on your inbox for the latest listings in Bridgeport Valencia! Stevenson Ranch is a census-designated place in Los Angeles County, California. It lies within the Santa Clarita Valley, but is not part of the City of Santa Clarita. 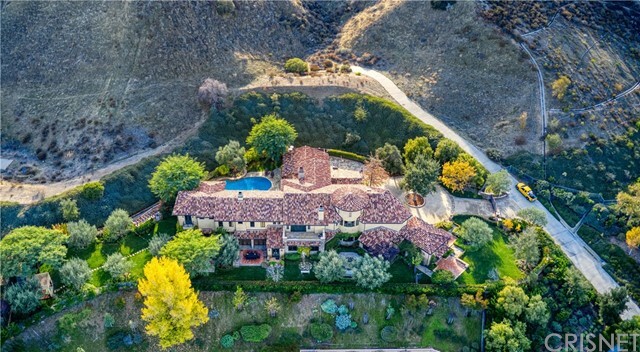 The Santa Clarita Valley includes the ever-growing City of Santa Clarita, as well as a few other unincorporated areas including Stevenson Ranch, Castaic, and Agua Dulce. What's My Stevenson Ranch Home Worth? 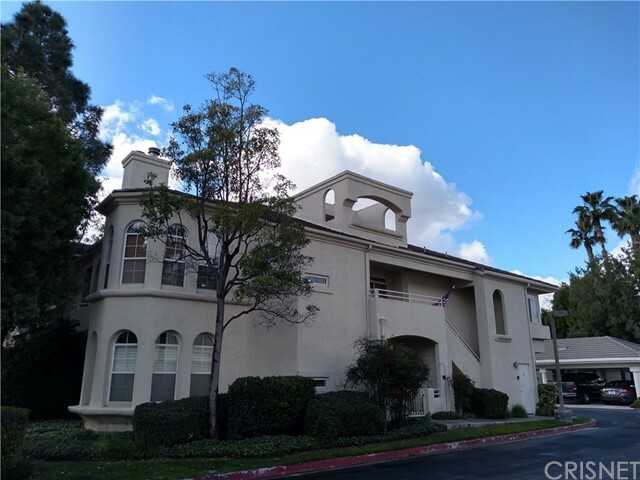 Want to Live In the Stevenson Ranch Area? The demographics of Stevenson Ranch are constantly changing. Fill out the form below to request a free area report to be sent directly to your inbox. Housing Stats and Charts to summarize the housing market's health. People Stats and Charts to summarize the demographics. Economic Stats and Charts to summarize the economy. Quality of Life Stats and Charts summarizing the weather and other environmental factors in Stevenson Ranch. Where do you want this neighborhood report sent? Stevenson Ranch is technically safer than 77% of all cities in the US. Fill out this form to receive a comparative market analysis (CMA) report about your property sent directly to your inbox. By submitting your email address you are consenting for any and all authorized representatives to contact you. Your information will not be shared or exchanged with anyone. If you are interested in relocating to this area fill out the form below and we can go shopping! If there is nothing currently for sale in this area, but you really want to live here, fill out the form anyway! With a little time, I'm sure I can find someone in this area that would be willing to sell you their property. Tell me the floorplan, and neighborhoods you want along with the number of bedrooms.